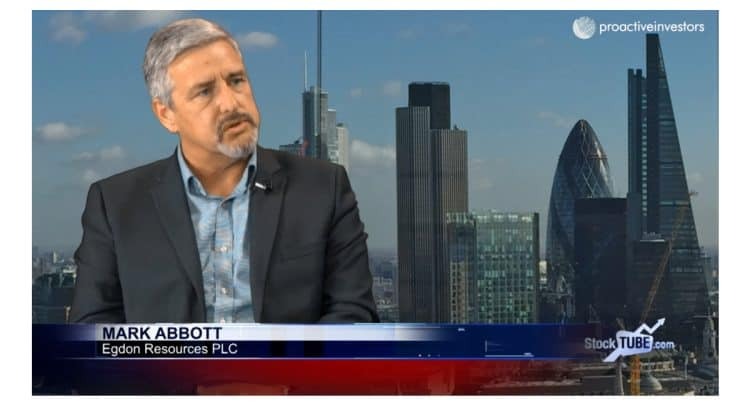 Mark Abbott, Managing Director of Egdon Resources Plc (LON:EDR), speaks to Proactive London’s Andrew Scott after announcing their interim results for the six months to January 2019. An independent assessment by Schlumberger has reported resources at Egdon’s Resolution prospect in the southern North Sea of around 206 billion cubic feet of gas. Abbott says they’re now looking to extend the licence and carry out a 3D seismic survey later this year at both Resolution and its Endeavour discovery in the neighbouring block.